The Cumberland Valley is home to several independent breweries and pubs along with plenty of stops on the Valley’s unofficial “BeerTrail” to intrigue even the savviest brew lovers. It’s a great place to try unique local varieties as well as international favorites. Tucked away in a rather nondescript cluster of commercial buildings in Enola, Al’s of Hampden might be tough to find—and a bit intimidating—for visitors, but those who give the casual brewery and eatery a chance will be rewarded with great pizza and an epic list of draft beers. With 102 beers on tap by last count, Al’s can cause some decision consternation, but with a helpful staff eager to offer suggestions, choices are easily reached. In addition to a strong list of guest beers, Al’s offers its own beer, brewed in-house under the Pizza Boy Brewing name. 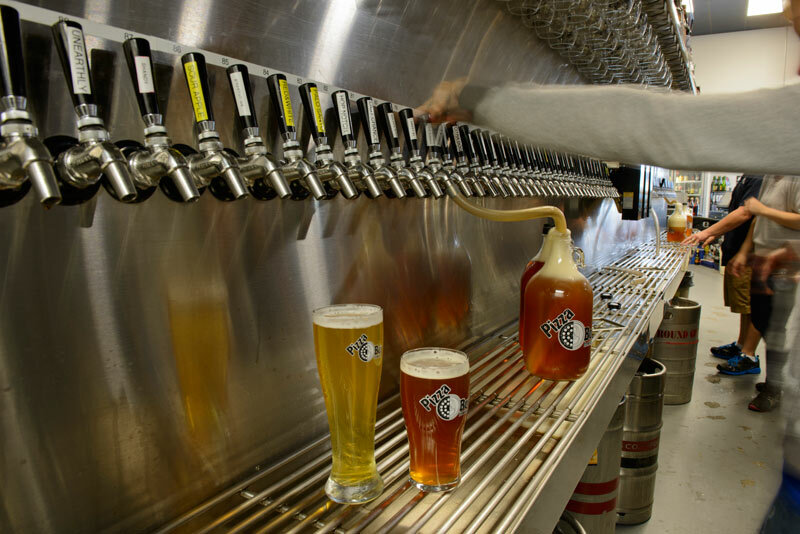 Choices include porters, IPAs, ales, lagers and more, with many beers available in growlers to go. And beer isn’t the only reason to check out Al’s; the pizza is worthy of a visit in its own right. Try their Buffalo Chicken, Hawaiian and Special varieties or build your own; pizza is available in 12”, 14” and 16” sizes, or by the slice. Pizzas are 50 percent off and wings are 35 cents on Mondays —a deal not to be missed! An authentic Belgian bistro in downtown Carlisle, Café Bruges offers a diverse menu of continental fare and authentic Belgian beers, including tripels, lambics and Trappist beers. 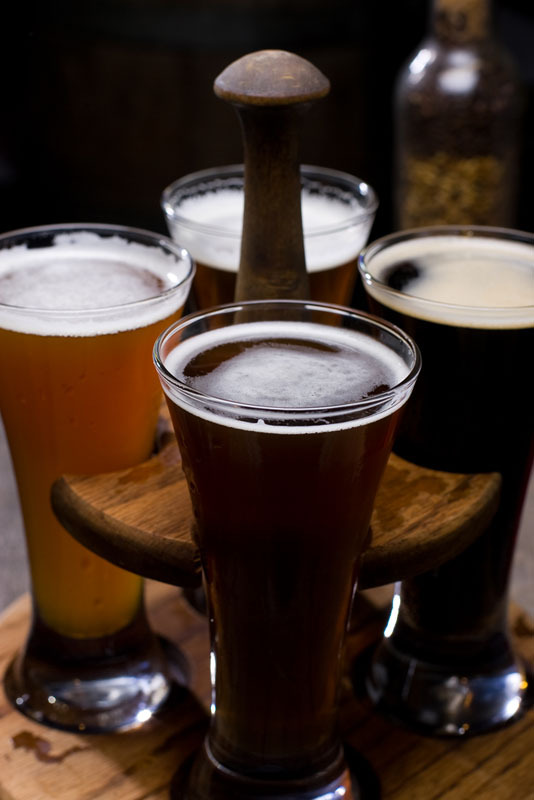 The restaurant’s knowledgeable and friendly bartenders will happily pour samples drafts to taste and the beer list offers an extensive variety between both bottled and draft. The draft selections rotate, but recent standouts on the menu include the IPA-like Troubadour (6.5% ABV), Delirium Tremens tripel (8.5% ABV), and the malty Bruegel Amber (ABV 5%). Famous for their frites and variety of dipping sauces, Café Bruges also offers a standout food menu. Other must haves include the mussels when in season and the Carbonade Flamande, a hearty, traditional Flemish beef stew. An English-style brewpub derives its name from Carlisle’s sister city in the north of England. 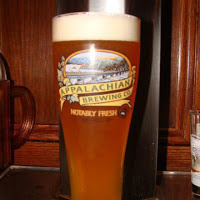 The authentic pub offers a menu of traditional pub fare mixed with American favorites. The beer list is a mix of Market Cross’s own beer and well-known Irish and English pub brews. Market Cross is a worthy stop for a casual lunch or dinner. Settle into a booth and enjoy the atmosphere of the dimly lit pub with welcoming bar and friendly staff. 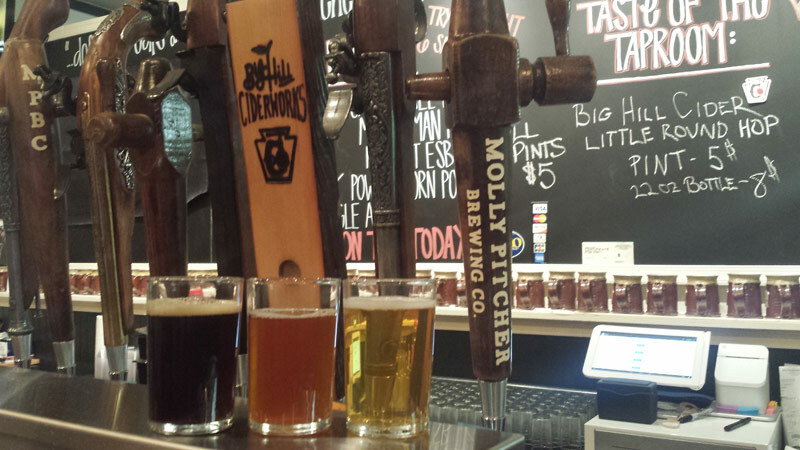 A locally owned pub and brewery in Carlisle, Molly Pitcher Brewing offers seating for 40 people with 8 beers on tab and a menu of light fare. The patriotically named beers include Minuteman Mild, a 4.0% ABV session beer, the 6.5% ABV Independence IPA and the 6.0% ABV Black Powder Stout. The brewery is located adjacent to Carlisle’s Old Public Graveyard, meaning history buffs can visit the gravesite of and statue dedicated to its namesake, Molly Pitcher. A statue erected in 1916 immortalizes the Revolutionary War heroine, who is famous for assisting her husband at his gun station during the war. With locations throughout the region, Appalachian Brewing Company is a ubiquitous member of the Beer Trail. Cumberland Valley visitors can stop by branches in Mechanicsburg and Camp Hill for a menu of standard pub fare—including their highly rated burger—and a long list of draft beers. Each of their locations generally offers two or three cask-conditioned beers on tap. Drop by for lunch or dinner and enjoy a casual dining experience for the whole family. 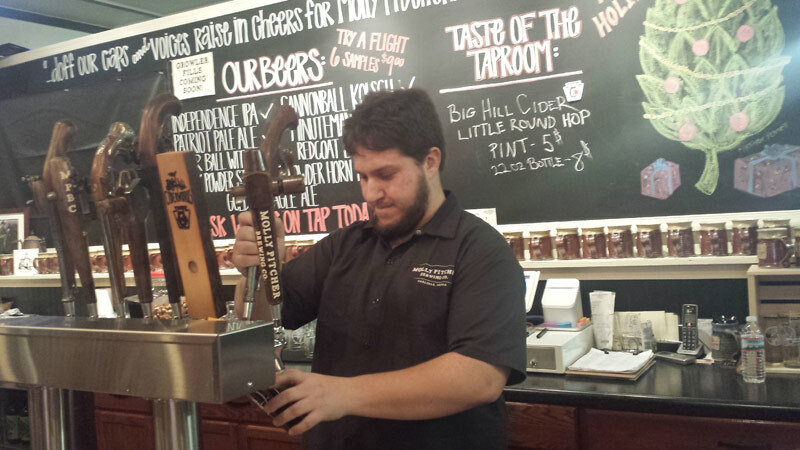 There are plenty more places to grab a bite and a brew in the Cumberland Valley. Check out visitcumberlandvalley.com for more ideas.